If your GP decides that it is necessary to refer you to see a specialist at hospital, your referral will be usually be sent via "e-Referrals", our electronic referrals system. Where possible, we will send you a choice of available healthcare providers, with instructions on how to book your appointment. Some secondary care services are triaged by a consultant. If your referral has gone to a triaged service, you will be contacted by the service provider to arrange an appointment. The practice will only make contact regarding your results if there is follow-up action required. Assume no news is good news. If you continue to experience health problems or wish to know your results you may contact the practice on our main telephone number, or on SystmOnline, to discover the result of your tests. Blood results may take 2 - 3 working days or longer to come back to the practice. 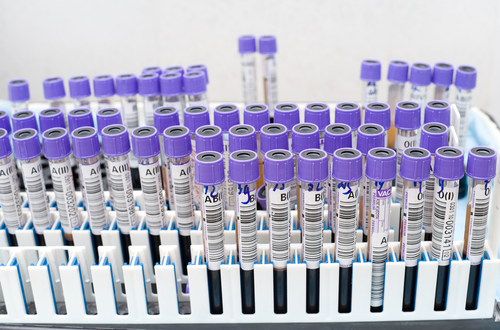 If your consultant or hospital has asked you to have blood test carried out at the practice, we will do our best to accommodate this but this will be dependent on test type. Please obtain a copy of the results from the practice before you attend your next hospital appointment. These may not, dependent on the hospital, be sent to the hospital automatically.